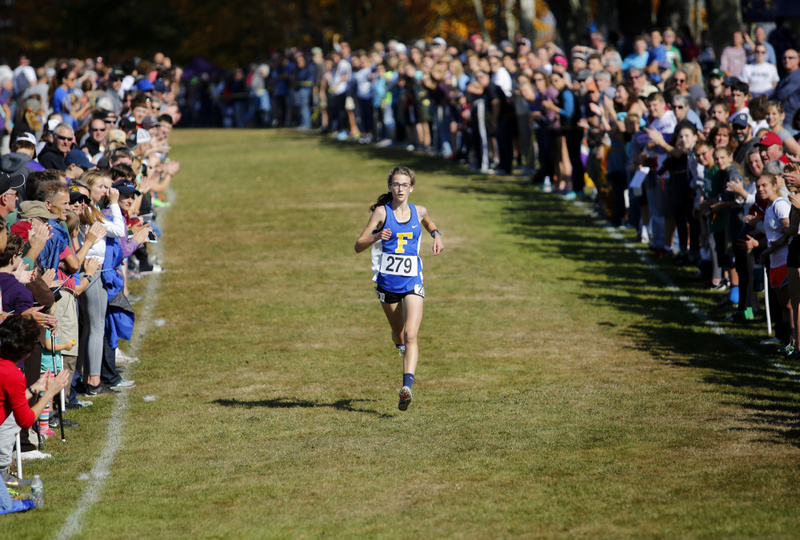 Alex Troxell wins in Class A and Henry Spritz in Class C, while Falmouth, Lincoln Academy and Maine Coast Waldorf win team titles. 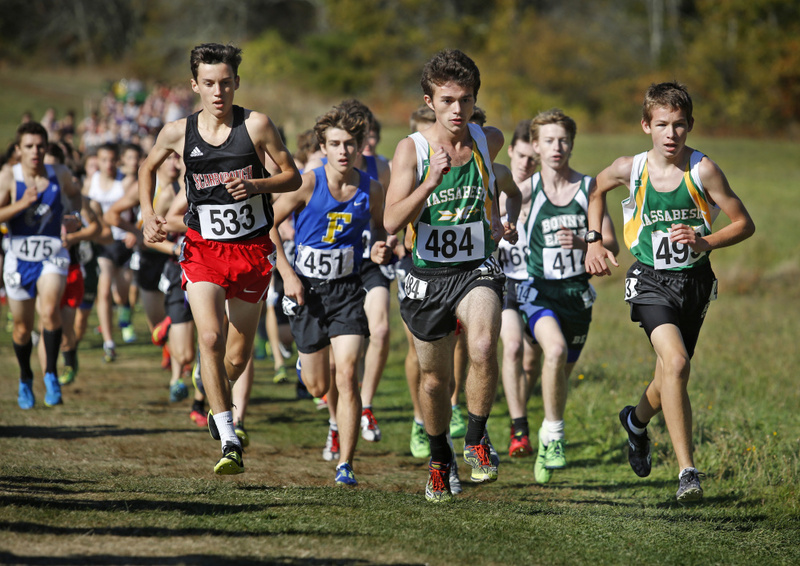 CUMBERLAND — Luke Laverdiere, a senior at Yarmouth High, came into Saturday’s Class B South cross country meet at Twin Brook Recreation Area as a two-time regional champion, so nobody was shocked when he cruised to another victory in the fastest time of the day. But Deering junior Alec Troxell and Waynflete junior Henry Spritz? 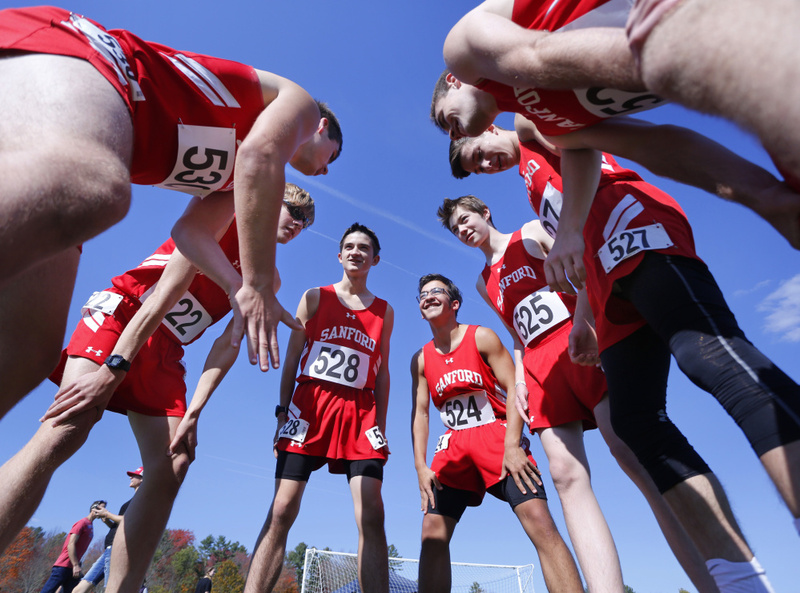 They surprised themselves by emerging from packs of five and four, respectively, late in their races to become Class A and Class C champions for the first time. 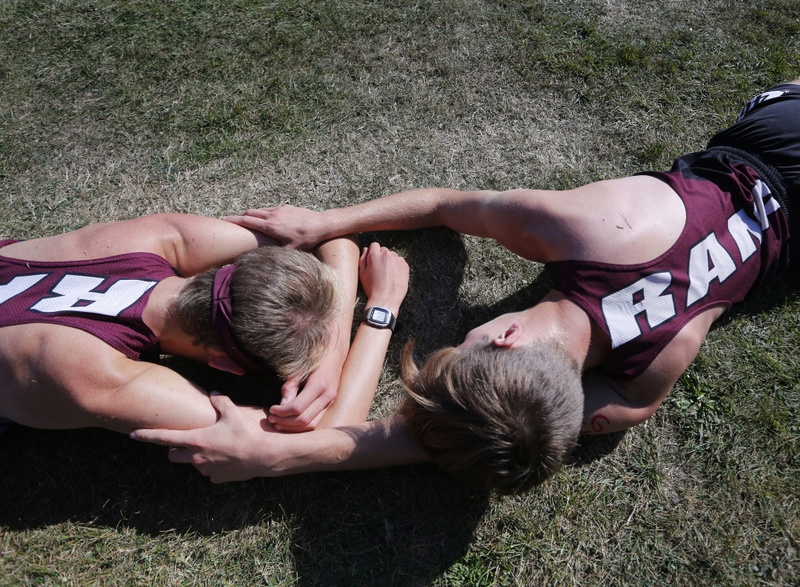 Four other runners in Class A broke 17 minutes, with senior Conner Piers (fourth) and junior John Auer (sixth) leading Falmouth to victory in Class A team competition. The other team champions were Lincoln Academy in Class B and Maine Coast Waldorf in Class C.
Spritz, who lost twice in the regular season to Sacopee Valley junior Troy Hendricks, surged to victory in Class C by nearly three seconds in 17:43.50, with Maranacook junior Luke Bartol (third) and Maine Coast senior Nick Neveu (fourth) not far behind. Laverdiere said he went out easy for the first two miles of the 5-kilometer (3.1-mile) course, hillier than most in the state. Wells senior Mitch Libby wasn’t far behind, until Laverdiere dropped a five-minute third mile to finish in 16:11.34 and win by 41 seconds over Libby. Lincoln Academy junior Sam Russ, who finished third, wanted no part of Laverdiere’s early pace, even if it was slower than normal. Lincoln packed six runners among the top 20 to easily outdistance Freeport, 41-88. Wells (108), Yarmouth (107), York (118), Cape Elizabeth (150) and Lake Region (211) also qualified for the state meet. 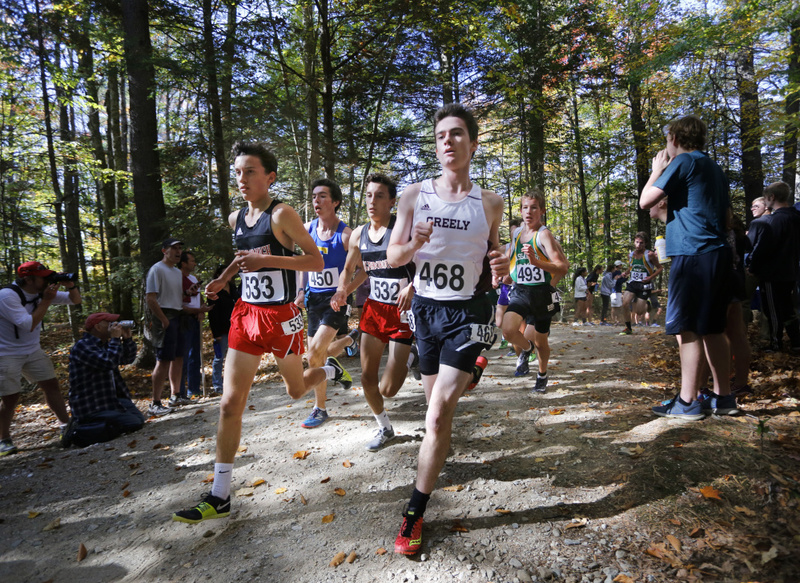 Class A proved the closest team meet, with Falmouth edging Greely by eight points, 48-56, on the strength of three runners among the top nine and five in the top 16. Seniors Alex Kinley (ninth), Charlie Henning (13th) and Jared Troubh (16th) all broke 17:50. 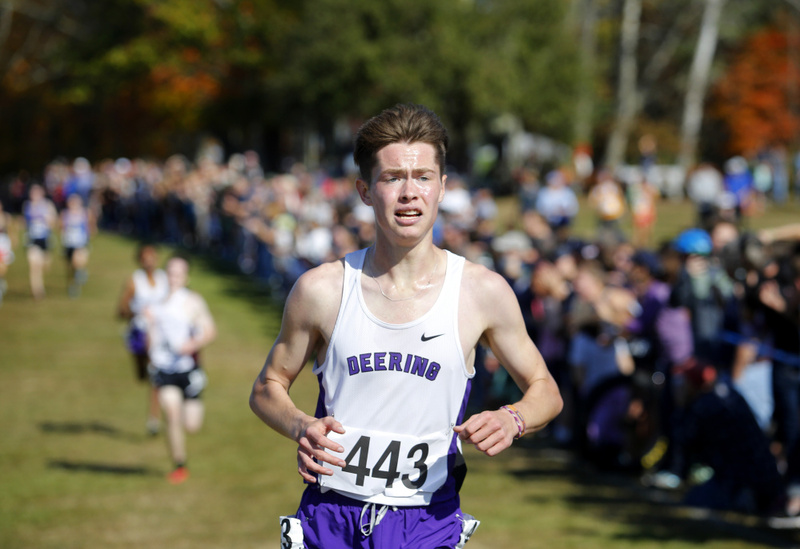 Deering was third at 96. Scarborough (130), Massabesic (147), Bonny Eagle (199), Gorham (216), Portland (229) and Kennebunk (237) all qualified for the state meet. In Class C, Maine Coast Waldorf placed six runners among the top 30 to run away from Boothbay Region, 51-109. Waynflete was third at 118 with four other schools advancing to states: Maranacook (127), Traip Academy (170), Saint Dominic (189) and North Yarmouth Academy (197).